BlogHome » Do you have a pet rabbit? Do you know about RHDV1-K5? Pet rabbits in New Zealand have been living with the risk of disease since the rabbit calicivirus was illegally released in 1997. The new strain set to be released in Autumn 2018 is just as deadly to pet rabbits as the existing strain. However, there may be an increase in cases among the wild rabbit population, therefore, increasing the possibility of exposure of the virus to pet rabbits. Pet owners should ensure that they continue to take all available measures to protect their pet rabbits, particularly in areas that are close to populations of wild rabbits. What can be done to protect pet rabbits against RHDV1-K5? 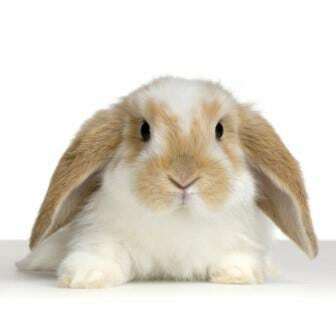 The new advice is to vaccinate rabbits at 8-10 weeks, then at 14 to 16 wks, then yearly thereafter. This should in most cases protect against the new RCD strain. This is our current recommendation. Regularly decontaminate equipment and materials (e.g. cages, hutches, bowls) with either 10% bleach or 10% sodium hydroxide. 10 minutes’ contact time is required, then rinse off. Please feel free to contact the clinic if you have any questions regarding the above or would like to book your rabbit in for a vaccination. The cost for a rabbit vaccination is $45.00. The cost includes a full check over as well as the vaccination. 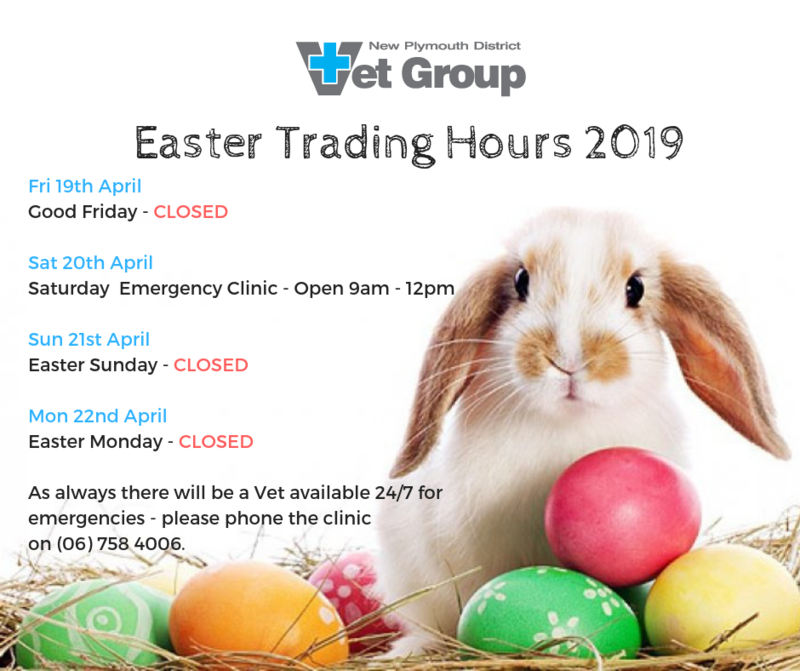 For routine appointments, you can now book online if you are a client and have your details loaded with us – www.npvet.co.nz. 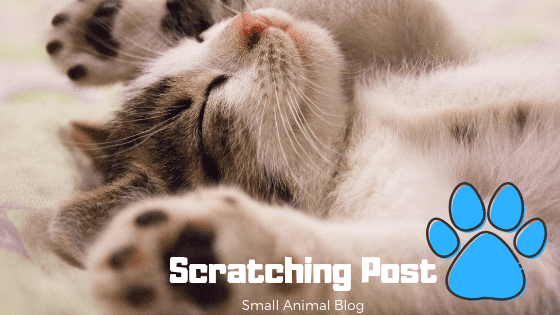 next post: PET NUTRITION – What should I be feeding my pet?